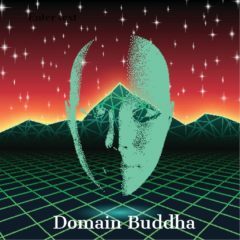 Our website address is: https://domainbuddha.net. We do not sell your data to anyone. We only share data that is described in this policy for the reasons given, like when you leave a comment. We only require a user name and email in order for you to comment. We do not publish your email address. To leave a comment you can select a user name that you make up. We are hosted by godaddy.com and use their security as well as built in security of Word Press.